Modernization has impacted our lifestyle, our culture and also our language. Usage of slang words (informal words) and abbreviations have become a part of our dialect. 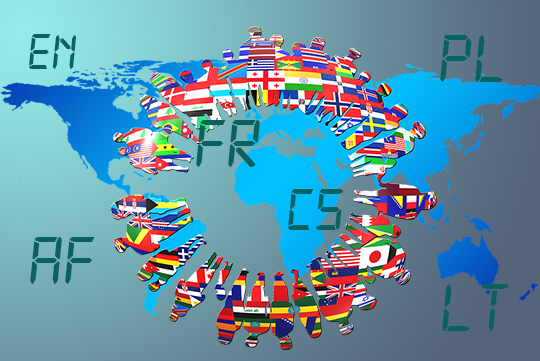 Translation industry has also observed certain changes with time and one of them is the use of abbreviations for different languages. To excel in translation industry, understanding these abbreviations are important as these abbreviations are used by translators and work providers. So, we have done our study and created a list of language codes to decipher what language is being requested by our clients.